Gout is a type of arthritis which can cause extreme pain, swelling, warmth and redness. Gout makes problems on especially toe joint, and other joints in the foot as well as the knee, elbow, wrist and fingertips. Gout symptoms can also occur suddenly and without warning, often flaring up in the middle of the night. The exact cause of gout is not completely identified even by experts. But the risk factors, diagnosis and treatment for gout are well known and established. Gout results from a build-up of uric acid crystals which are collect in the soft tissue of joint. That cause pain, swelling, redness and warmth. 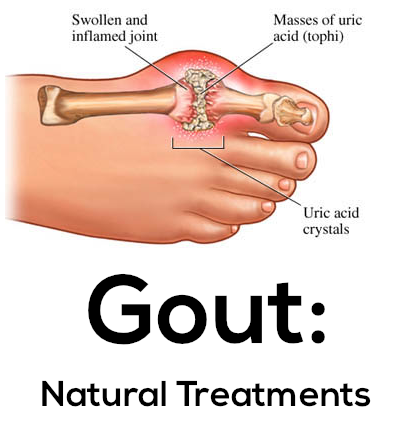 In Ayurveda, gout is known as vatrakt, as the main dosha involved is vata and it affects rakt dhatu. Vitiation (impairment) of vata dosha and rakt dhatu is caused by increased intake of spicy, sour, salty, alkaline, heavy and penetrating foods. The impaired doshas travel through the channels of the body and get accumulated at the smaller joints causing damage to the tissues and bones of the joint resulting in vatrakt. Excessive anger, waking up late in the night, sleeping in the daytime, excessive traveling, trauma, overindulgence in physical exercises, excessive sexual activity and suppressing the natural urges of the body can also lead to gout. Ayurvedic treatments emphasize herbal preparations, diet and routines that help to cleanse the blood. We, Agasthya Ayurvedic Medical Center - famous ayurveda treatment center in kerala is well known for gout treatment. There are many success stories for patients who had gout and other problems such as back pain, knee pain, all joint pains.